New group study room now open! Our newest group study room, located on the main floor of Laurier's Waterloo campus Library, is now open. The new study room is situated in room 2-210, at the south end of the building's main floor near the Digital Studio. The room is available for booking on our on-line room booking system. The addition of the new group study room is part of the Library's recent public service upgrades project. 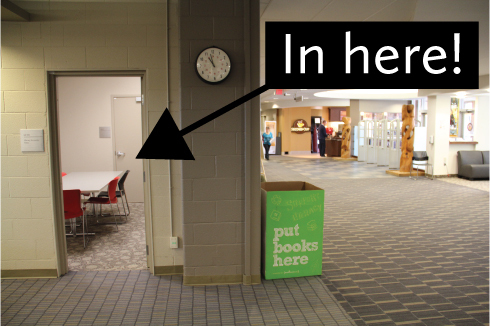 For more information on these improvements to your Library, click here.